So many recipes, so little time. That's the conclusion I have come to, after looking through 881 posts written in the last 10 years in order to pick out my favorites. In many cases, it was hard to whittle down my favorites because I like all the recipes I post, and I love most of them! 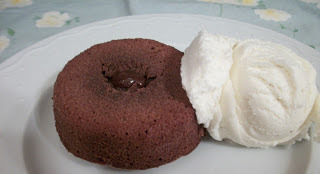 So today I'm sharing with you the recipes that I was glad to be reminded of. These are recipes that I don't make as frequently, but that deserve to be in the regular rotation. I am going to work to get these into my rotation, along with some of the 841 recipes that didn't make the cut in any of the posts this week! When I first found this recipe, I thought I was being brave to try it since it was so different. (I'm much braver now, by the way!) I am so glad I tried it because it is SO delicious!!! 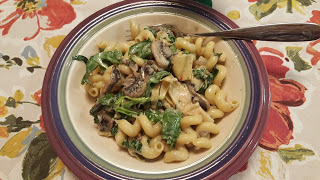 If you go meatless on Mondays, or Fridays during Lent, or even if you love meat, you should try this amazingly yummy and fun pasta dish. 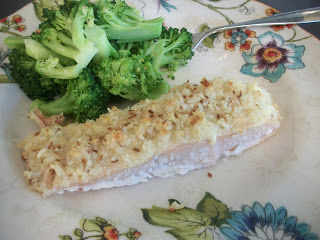 This is a super fun dish for a luncheon, bridal/baby shower, or just for a regular weeknight dinner. 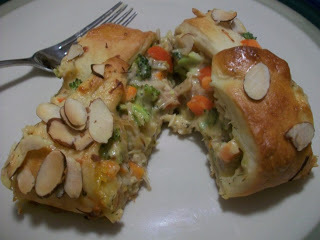 I love that it's chock full of vegetables as well as chicken and cheese - and then all that is surrounded by bread. I don't think it gets any better. If you are a carb-aholic like me, you will adore this bread. It has just the right amount of sweetness, and the almond flavoring is so addicting. This is lovely for a brunch. This recipe has made the rounds in my extended family and often gets made by people other than me, which is great! This is a lovey salad full of roasted vegetables (you can use whatever you like!) 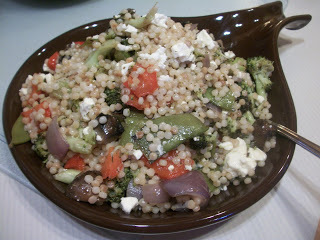 with that fun Israeli (or pearl) couscous and a delicious garlic dressing. It's perfect for summer picnics. This is a great treatment for salmon - I often just broil salmon simply but when I want to get "fancy" this is the recipe I use. 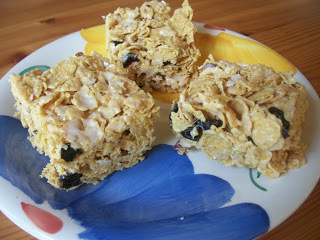 If you love Rice Krispie bars, you will simply adore these. They are chock full of dried cherries, sliced almonds and of course, delicious marshmallow "glue" that holds the cereal together. 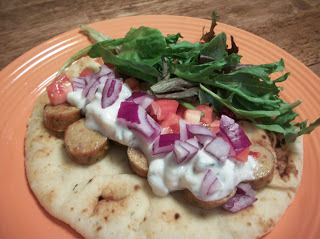 We love gyros and this is a great way to enjoy them at home. Chicken sausages have great flavor, and combined with fresh veggies and an easy tzatziki sauce, your taste buds will be singing! My family adores anything that contains bacon, and this pasta dish is a fun one. 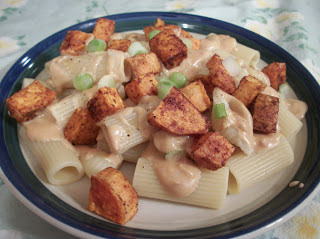 I especially like it in the summer since it's a lighter pasta dish. 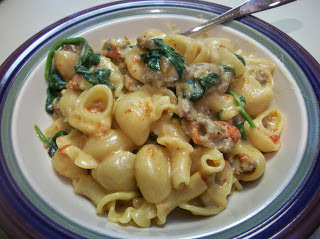 This is another great pasta dish that's a little lighter and uses two great ingredients - spinach and artichokes. 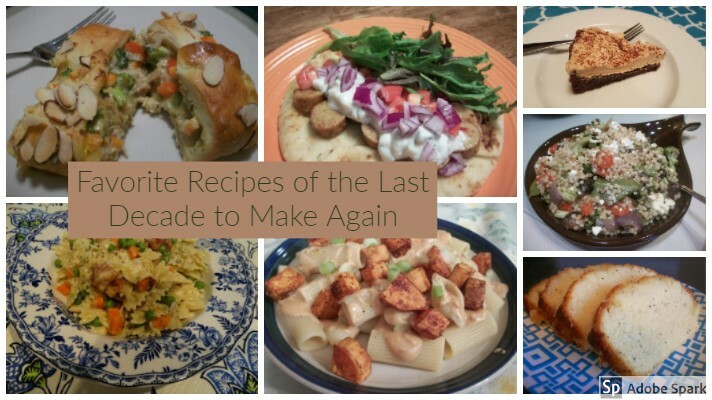 I hope you've enjoyed this week of looking back on a lot of great recipes. 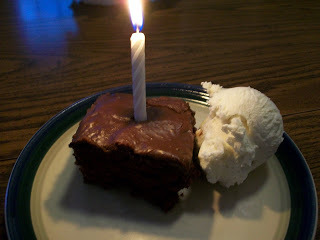 Here's to ten more great years of cooking and eating! 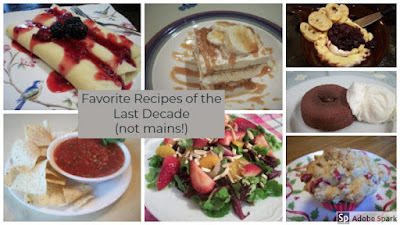 When I decided I wanted to pick my favorite recipes of the last decade to celebrate the 10th anniversary of this blog, I knew that I would probably have to put them in categories cause there's so many to choose from! In ten years, there are 881 posts, and that's a lot of recipes. 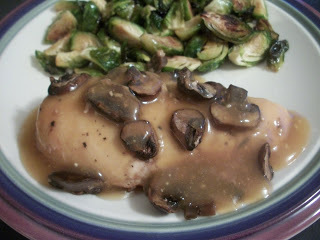 So, Tuesday was main dishes and today I am featuring recipes that aren't main dishes! I thought about doing a whole post on desserts, but let's be honest, that would be way too difficult. So here's a nice mix of breakfast, appetizers, desserts and salads. None of them disappoint! I hope you'll try one or two and enjoy them as much as we do. 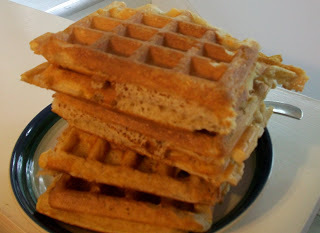 Waffles are made at least twice a month in our house, and this is my favorite variety. I make these so often that I have the recipe memorized. 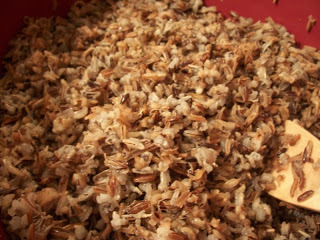 The oats add great texture and fiber. Everyone is excited when it's waffle time! We eat a lot of salad, so having several, or many, varieties is important to stave off salad boredom. This one has a tangy dressing and lots of color from the oranges and strawberries. No one is bored with this salad on the table! Oh, summer, please come quickly. This ice cream is one of the best parts of summer. It will be one of the most delicious things you've EVER eaten, I promise. 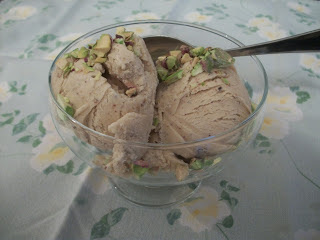 For some reason, as I write this post, I am craving all kinds of sweet things! These macaroons are the perfect treat - I originally made them for Easter but they are a requested Christmas cookie as well. 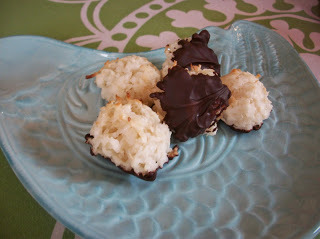 Just a light coating of chocolate makes these coconut cookies even more special. 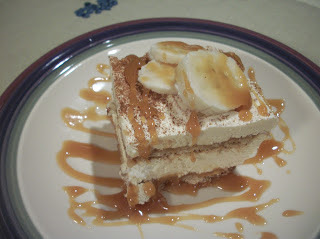 I have several varieties of tiramisu (my all time favorite dessert!) on the blog: traditional, frozen, a berry version, and this amazing creation. It uses graham crackers instead of lady fingers, so it's a bit more accessible, but it's not any less delicious! 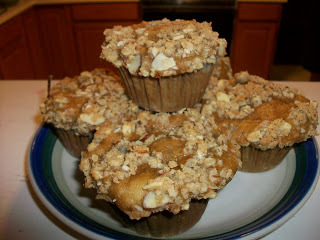 These are perfect fall muffins - or perfect Christmas brunch muffins, or perfect anytime muffins. 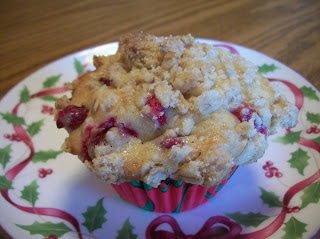 I love how the sugary streusel topping complements the tarts cranberries. Yum. Swedish pancakes are very similar to crepes. They are super easy to whip up for a weekend breakfast, or for dinner for breakfast. We always love them with a warm fruity sauce, but plain old syrup is great on them too. This is one of the best appetizers of all time. I have made this with both blackberries and raspberries, and they are equally delicious. 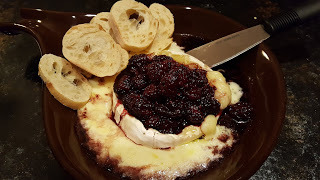 Warm brie on a baguette is a little piece of heaven. And it's even more heavenly with a little fruit on it. 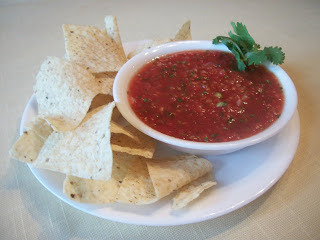 You will be hit of the SuperBowl party, or Final Four party, or New Year's Eve party, or any party, when you bring this. With ten years of recipes, there are a lot of great options to choose from when meal planning or party planning or what have you. But, like happens so often in life, we return to the same favorites again and again. 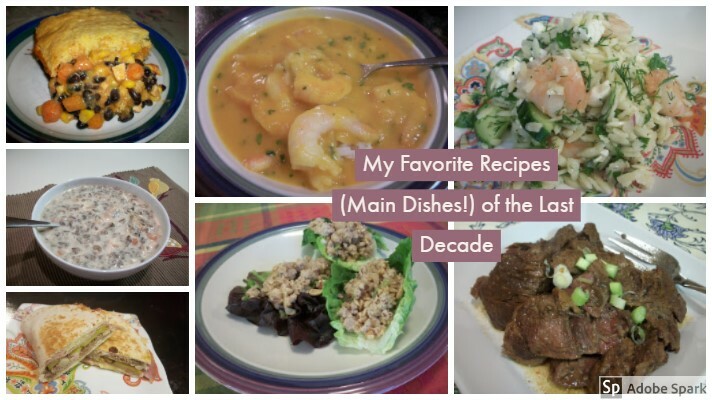 So, today, I'm featuring those favorites of ours -- the main dishes from each year in the past ten that are in a regular rotation at our house. All of these are spectacular - I hope you will try one or two and get them into the rotation at your house! This is one of my favorite meals of all time. 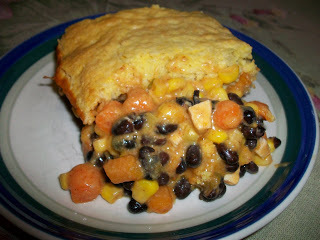 I love everything about it: the delicious sauce laden with chili powder, the textures and colors of the carrots, corns, beans, chicken, green onions, the delicious corn bread topping. I love taking the leftovers for lunch the next day or two even more. 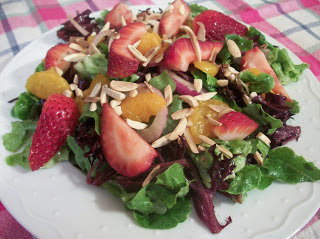 This is a beautiful main dish salad perfect for hot summer days when you want something cool and refreshing. 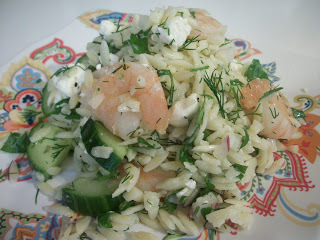 It is full of shrimp, cucumbers, dill and feta and pairs beautifully with crusty bread and a big fruit salad. 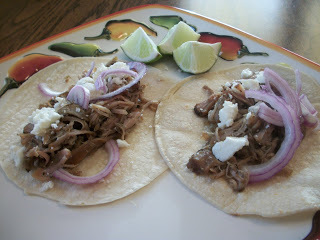 I have lost count of how many times I have made these carnitas. We eat them in tacos, in rice bowls, on brunch tostadas, Cuban quesadillas, and on "taco" salads. Every single time I serve them, my teenage daughter says, "This meat is SO good." Every. single. time. I love that this soup cooks in the crockpot while we're at church. And as you saw yesterday, cooking wild rice in the crock pot is the most famous way! Cook in into this soup and you will be happy, and full. Speaking of often requested, this is the most popular pasta dish at our house. It even gets named as the preferred birthday meal - which is pretty high praise, if I do say so myself. And I love that it's the most popular even though it's loaded with spinach! I originally started making these in the crockpot, and have adapted the recipe for the Instant Pot. Either way, they are scrumptious. 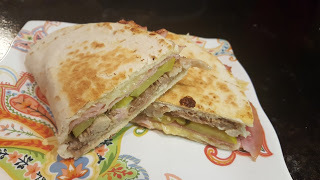 I love Cuban sandwiches, but I think I love these quesadillas more. The fillings really shine here - and as mentioned above, this is a great use for carnitas. 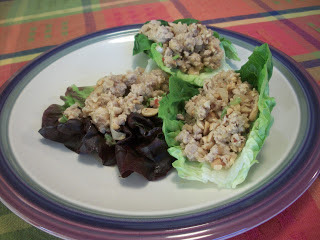 I also use leftover pork tenderloin in these with great results. 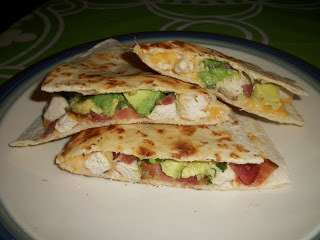 These quesadillas are a huge hit with the family as well. So there it is - one recipe from every year that is regularly made and eaten at our house. I hope you'll try one or two and let me know what you think! Stay tuned for my favorite dishes from the last ten years that aren't mains! 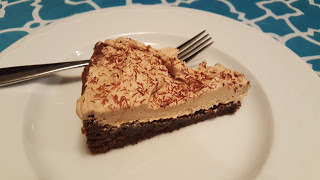 This is a big week at Elena Cooking - it was ten years ago this week that I started this little blog, so I am celebrating TEN YEARS of posting great recipes! 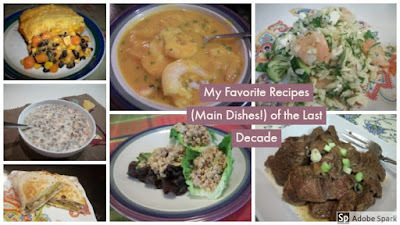 This week, we'll look back on some of the favorite recipes of the last decade, as determined by me and by others. Today, I want to highlight the most viewed recipes on the blog - the ones that readers have looked at over and over and over again! What is fascinating to me is that there's a great mix of main dishes, desserts, bread, and even a salad! Even more fascinating is the post that has been viewed the most times -- more than twice as many times as any other post, and it's not even a recipe, it's a how-to! You'll have to scroll to the bottom to see it. 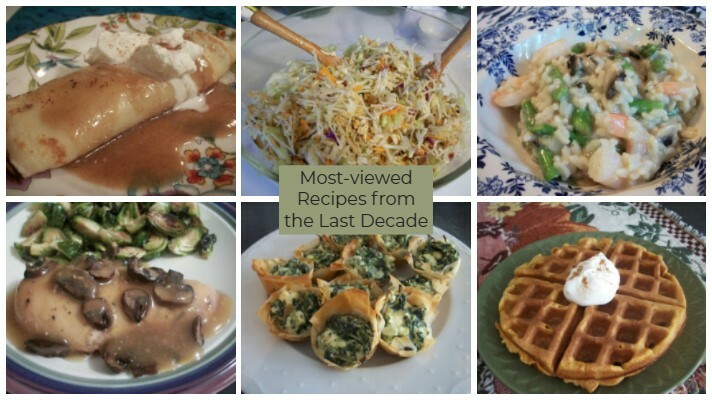 Stay tuned this week for my favorite recipe from each year (both main dishes and others...), and recipes from the last ten years that deserve another look! So, now without delay, and without foolin' (but, Happy April Fool's to you!) 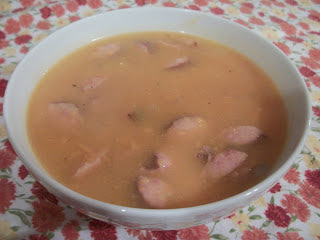 is the list of the most viewed recipes on Elena Cooking. Some of the best recipes come out of the necessity of invention and this one is no different. It also shows that once you learn some basic skills and basic recipes, you have a lot of options in your arsenal. We eat a lot of waffles at our house, and so I like to change it up once in a while. 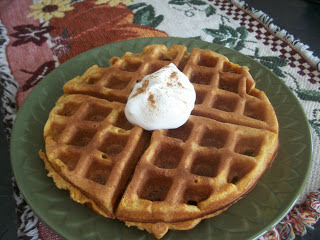 These pumpkin waffles are perfect for fall, or for anytime, really. I am grateful to the person who came up with the idea for coffeecake - cake for breakfast, but it sounds more reasonable when you put "coffee" in front of it! 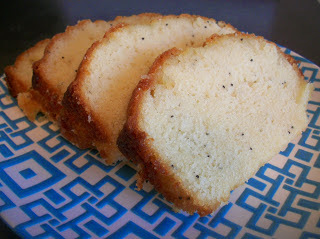 I have lots of varieties of coffeecake on the blog, and this one is the most popular. 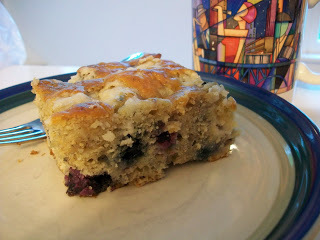 And I'm not surprised; I love the combo of banana and blueberries, and the streusel topping just takes it over the top. 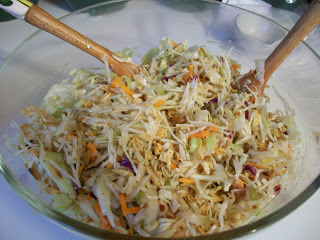 If you've never made this salad, you should drop everything and go get the ingredients right now. It couldn't be easier, and it's SO good. My kids request this every summer, and it makes the perfect accompaniment to anything that comes off the grill, even fish! Of all the appetizers on my blog, this is the most viewed one; in fact, it's the most viewed of nearly every category of recipe, so I'm not the only one who loves Greek food! 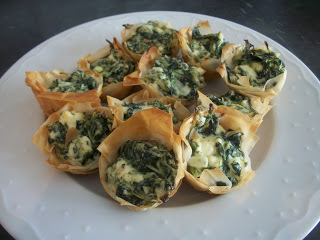 Spinach and cheese nestled inside flaky phyllo is a sure winner. These melt in your mouth, and are beautiful on the plate, too! I went through quite a crepe phase in 2011 and this was another example of learning a basic technique and then changing up the ingredients. Caramel and banana is a great combination (I have several other recipes on the blog with both caramel and banana) and crepes are a great vehicle for fruit and sauce! My mom made this cake often when I was growing up, so it's always been a family favorite. It couldn't be easier - it uses a box mix and a can of pie filling - and it has the most delectable frosting. Now, my family loves it too, and I hope many others have made it and adopted it for their "family cake." 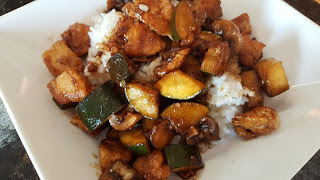 This is my favorite dish to get at food court Chinese restaurants, so I was glad to see how easy it was to make at home! Quesadillas are always a hit at our house, and this combination of ingredients makes them especially pleasing. When I discovered how wonderfully risotto turns out in the Instant Pot, my life was forever changed. And I am not exaggerating. I love risotto; this version is probably my favorite but I have many recipes on the blog because again, it's so versatile! And with the IP, you don't have to stand over it and stir. Instead, you can sit on the couch and drink wine, or do push ups, or whatever your heart desires. The Instant Pot has become a very popular appliance in the last couple of years, and that has led to these two recipes being included in the "most viewed" category. 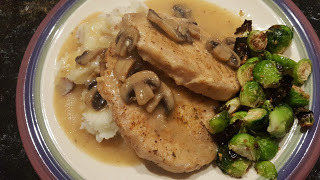 Pork chops turn out beautifully in the IP; I have had a hard time getting this cut of meat to "behave" either on the stove top, the grill or in the oven, but in the IP, they are fork tender and scrumptious. If you don't like mushrooms, just leave them out of this recipe! The crockpot is another "dinner saving" appliance! This recipe turns a more labor intensive dish into one that just cooks while you're doing other things, and still is just as company-worthy. 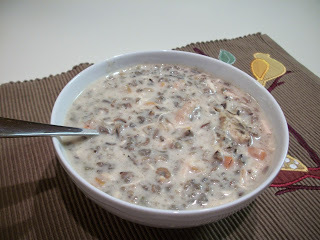 Well, folks, here you have it: the most viewed post on my blog is How to Cook Wild Rice in the Crockpot. Can you believe that? Well, maybe it's a novel concept but it's a great idea: the rice cooks evenly, you don't have to watch it, it all "bursts" as it's supposed to, and it doesn't make your house quite as odiferous as the stove top method. It's been fun to look back on these most-viewed recipes of the past ten years, and I hope you found some new inspiration for your cooking and baking. Get more great ideas at Hearth and Soul, Inspiration Monday, Busy Monday, Inspire Me.